Best Buy has deals on the Galaxy S9, S9+, and Note 9 across all three carriers selling through its stores. So, that’s Verizon, Sprint, and AT&T. You can take your pick because all the options are at least somewhat discounts. 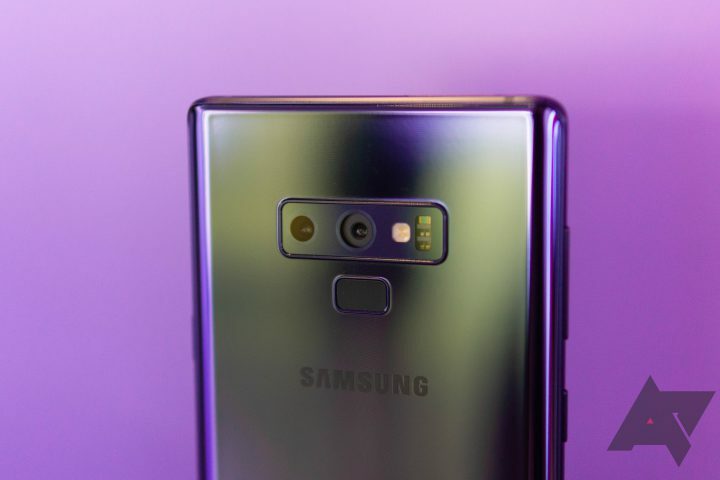 For example, AT&T’s Note 9 is $150 off and the Galaxy S9 is $150 off. Most of Verizon’s phones are at the $250 discount tier. If you want the biggest savings and the network isn’t important, Sprint has chopped some phone prices in half. 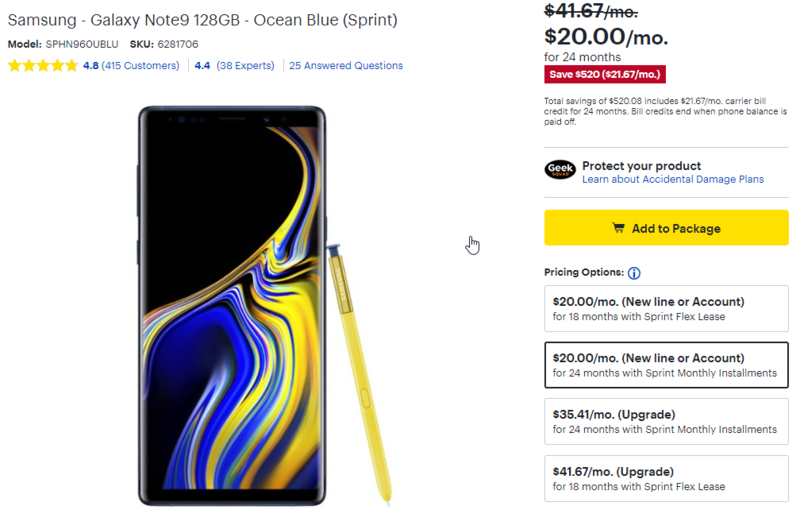 For example, the Galaxy S9 is $432 off, and the blue Note 9 is a whopping $520 off. It’s important to note, these are not upfront discounts. If you walk into a Best Buy to purchase the phone outright, you’ll pay full price. In addition, all the discounts are paid in monthly credits. So, you’ll need to stick with it for two years before you get the full savings. Sprint is also limiting the best discounts to new lines and accounts. You can still get a deal for upgrades, but it’s just $150 or $250 off.